For over 15 years we have been helping you, your family and your friends make great decisions. Our team pride ourselves on being great listeners, we aim to help make financial decisions easier and will always be sympathetic, ethical, committed and professional. Whether you need someone to guide you through the complications of taxation returns, business advice or help with your property investments we will be there for you. We can’t make the decisions for you but will always provide you with the best options for your situation and a plan to make it happen. 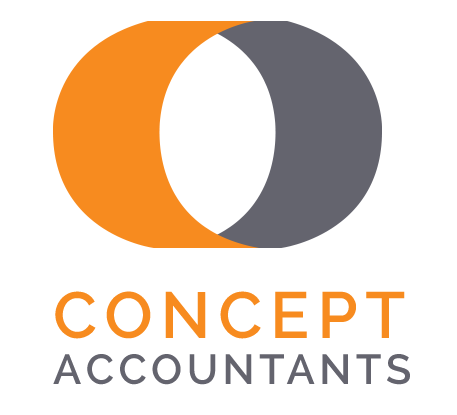 Click here to get in touch regarding your accounting needs.